Facebook has built one of the most powerful advertising platforms the world has ever seen and it’s relatively inexpensive to use it. Facebook advertising platform continue to grow, and your business could join and collect benefits of that platform. The key element here – is to use Facebook correctly; otherwise your long-expected results won’t be achieved. Below we are going to look into two most powerful Facebook tools that will help you to bring better FB ad results. 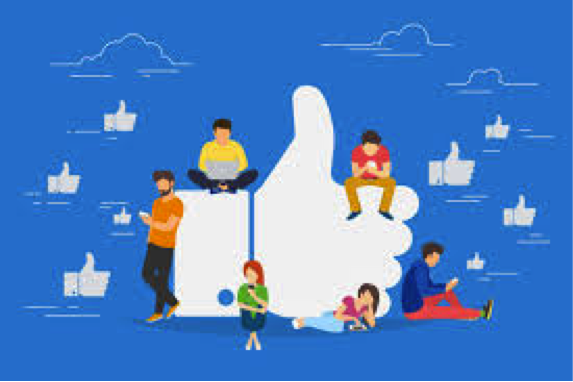 FB has a powerful algorithm that can look at your existing customers or website visitors and find people similar to them. Very often businesses are targeting very broad interests or no interests at all and that’s their mistake! Your target audience should be between 100,000-300,000 people. If your target audience is around or more than 1,000,000 people – you’re not targeting well enough. add more interests to target your audiences better. (if you are, for example, selling Persian carpets you can choose people who happen to be interested in Persian carpets, rugs or goodies). Facebook makes it pretty easy to build Lookalike Audiences based on your first-party website and conversion data. A Lookalike Audience is a way to reach new people who are likely to be interested in your business because they are similar to people who already are. Creating a larger audience increases your potential reach, but reduces the level of similarity between the Lookalike Audience and source audience. To create a Lookalike Audience, you must be the admin of the Page or pixel you creating it from. If you are creating a Lookalike Audience from a Custom Audience, you must be the creator of that Custom Audience. Most people just use standard FB’s reports to evaluate their results. Unfortunately, these reports don’t give the business enough data to make the right decisions in FB ad strategy. It is very crusial for your reports to know about age and gender categories of the people that are interested in your ads. You need to customize the columns of your FB ad report to find these important categories of people and exclude the ones who are too expensive to acquire. The best way is to start with standard FB ad report in the beginning, then remove any columns that are not really necessary for you and, once you have the least amount of columns possible, add the columns which will give you the best data to analyze your FB ad. Cost Per Conversion means how much you’re paying to get a sale or lead with controlling the Ad Score (between 7, 8 or 9). Cutting ads with lower Ad Scores you can get cheaper sales and leads. CPM (cost per 1000 impressions) means how much does it cost you to reach 1,000 people on FB and this doesn’t count people clicking them or liking them or anything it’s just showing your ad in front of those thousand people and can be 10$ or more.Usually audiences with higher CPMs will have a higher cost per conversion.